Shoreline Cottages has interviewed a number of these ‘Whitby folk’ to find out why they love the town so much and how they think it’s changed. 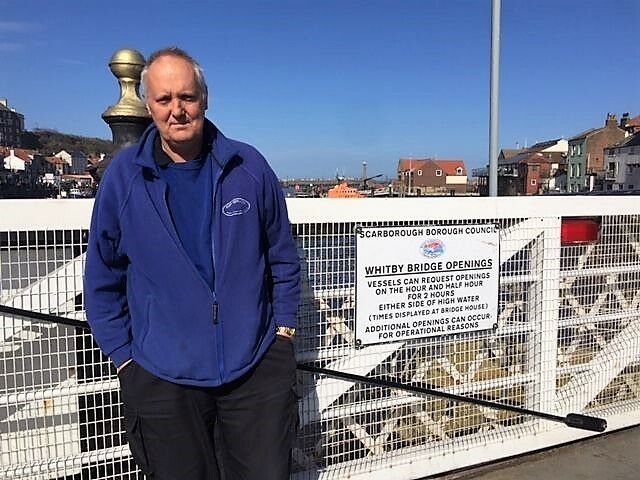 Today we meet James Price, the bridge operator at the Whitby swing bridge. I’m the swing bridge operator. I operate the bridge for incoming boats. The bridge was built in 1909 and Whitby is classed as a refuge harbour. It can take aroud 5 to 10 minutes to open and close the bridge. This includes having to stop traffic and getting pedestrians off the bridge. Depending on how many boats are around, it’s a much quicker process late at night. We open on the hour and every half an hour, working inbetween. I’ve done this job for 23 years. It’s a very sociable job as it’s in the town and people pass by and like to have a chat. The only negative part of the job is having to work unsociable hours. I love that it is close to the sea – it’s a good place to live. 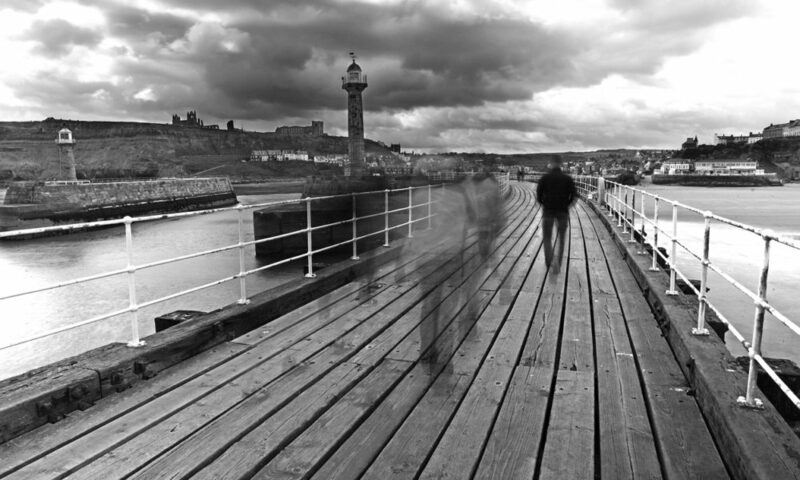 50% of the people are not from Whitby – there are a lot of new people about. Unfortunately people come for weekends and get drunk – I don’t like that. The locals can’t afford to buy the houses and there is hardly any full time work. There is a lack of work for the locals. A lot of the factories have closed down and there is a lot more seasonal work these days. The fishing industry has nearly stopped all together in Whitby – all the trawlers now operate from Scarborough. It would be good if there was more work for local people and if the house prices dropped so more of the locals could afford to buy. I like to play snooker and I like to socialise and enjoy a pint or two. I like my holidays too! I have 1 son and 3 stepsons. My son lives in Bristol – he works with computers and moved with his job as it was better money. All my stepsons are local. Jamie is in steel fabricating and Ashley and Jordan are both plumbers. All 3 stepsons are following in my footsteps and I’m sure will stay in Whitby. I’ll never leave the town. I’m too old!